Apple surprised everyone by garnering more than expected sales during the second quarter of 2018. Despite most reports predicting otherwise, the iPhone X was the star of the entire show thanks to its impressive sales run. Looks like all the critics prattling of the demise of the bezel-less flagship can be silenced. 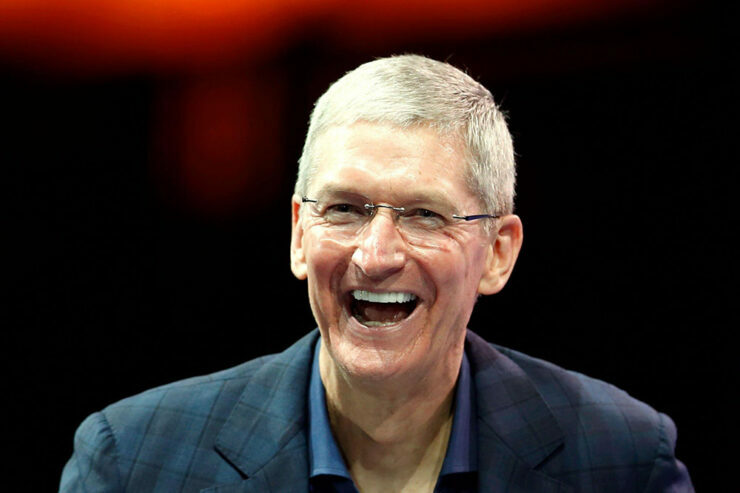 Apple’s CEO Tim Cook made a case for iPhone X during an earnings meeting and said that the smartphone was, in fact, the best-selling device in the whole range in each week of the second quarter of this year. Cook also stated that iPhone X has achieved a stellar rating of 99 percent customer satisfaction. He defended the high price tag of the device by saying that it is reflective of the fact that it is the most innovative smartphone on the market. Keep in mind that the 5.8-inch OLED-touting juggernaut also accounted for 35 percent of global smartphone profits, so that is also saying something about how well the device did. At the same time, however, Tim Cook did admit that he would have liked to see the iPhone X sell better. Regardless, he said that the company is satisfied with the current performance. Based on what they heard from supply sources, analysts had said earlier this year that iPhone X sales were below expectations. In fact, they went as far as to say that it will be discontinued in 2018 and Apple will focus entirely on the new lineup. The hefty price tag was said to be the main deterrent, making customers buy the iPhone 8 or the iPhone 8 Plus as it was cheaper than the iPhone X. 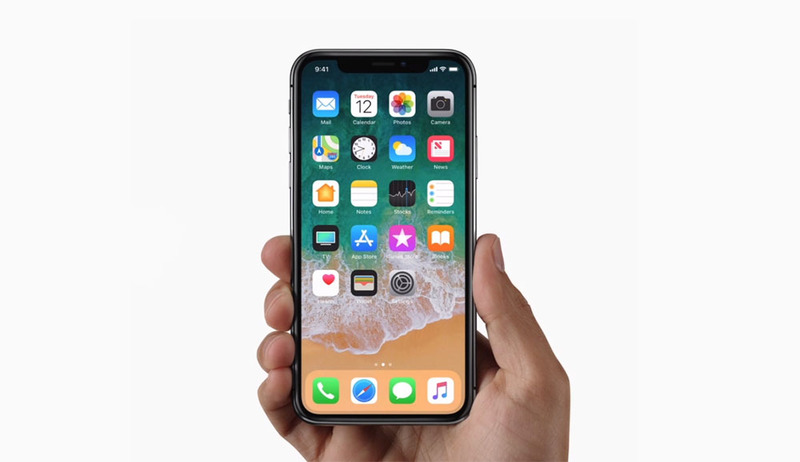 Do you think the iPhone X is a Super Bowl winner? Tell us down in the comments.